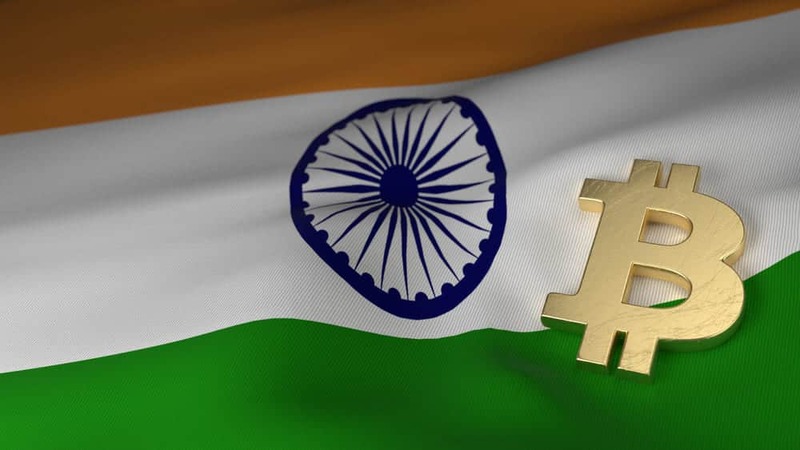 The cryptocurrency acceptance in India is still looking for a silver lining. Post the guidelines issued by the Reserve Bank of India, banning the local banks by honoring services related to cryptocurrency businesses, few banks have taken extreme steps to stop cryptocurrency acceptance. Based on some reports, when opening a new account, the customers are required to sign contracts stating that they “will not deal with any transactions related to cryptocurrency including bitcoins.” These new terms of agreement are not just confined to new customers but are also applicable to existing customers and the accounts of such customers getting blocked, who are found dealing in crypto-related transactions. The second largest private sector bank in India by market cap, The Kotak Mahindra Bank, is reportedly needing account holders to refrain from dealings in cryptocurrency. The future of cryptocurrencies in India remains highly tentative and argumentative. Petitions have been filed in the courts against RBI’s prohibition orders on the grounds that the decision is unconstitutional.